This pattern is available from luldesign.blogspot.com for $6.00. 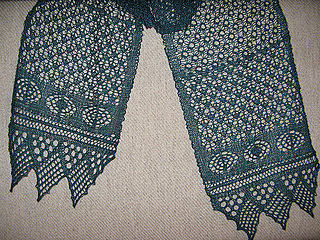 This pattern is part of the Mother Earth theme, including two patterns (a shawl and a scarf) where the shawl was designed for the secret knit along the Spring Shawl Surprise. 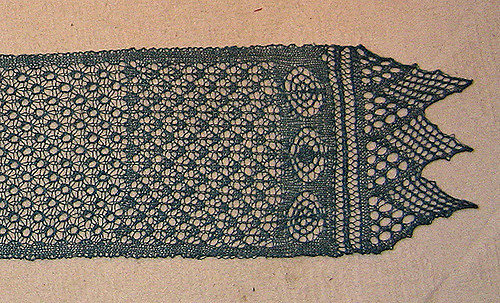 The pattern can be purchased at LULdesign. Until July 4th 50% of the sale will be donated to Unicef.